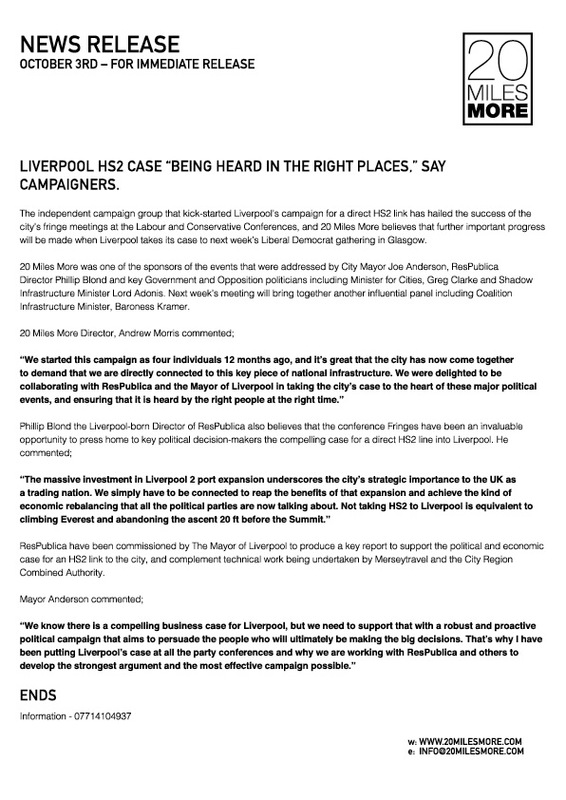 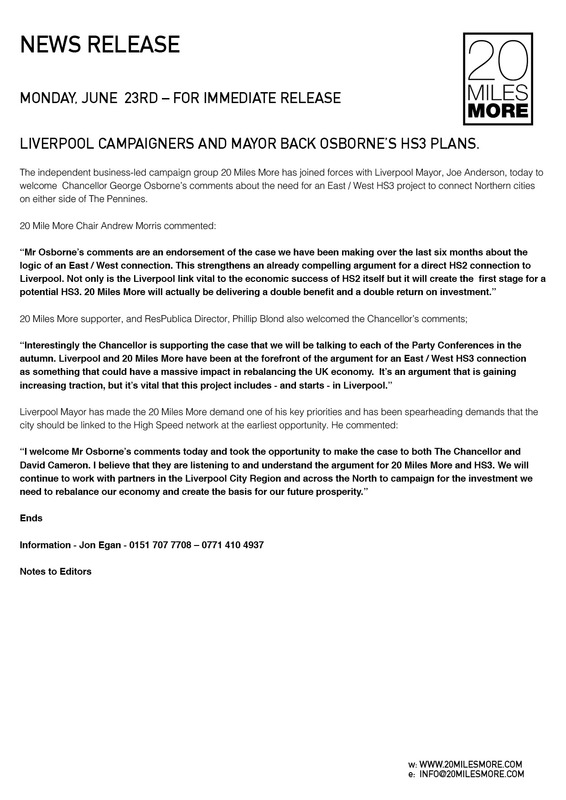 NEWS RELEASE: Liverpool HS2 case “being heard in the right places,” say campaigners. 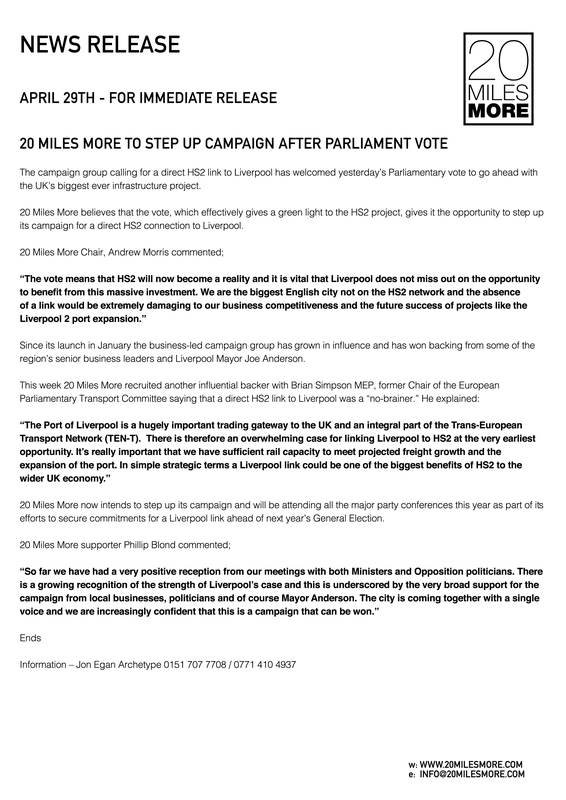 Comments Off on Press Release: THE 20 MILES MORE CAMPAIGN ARE LAUNCHING THEIR BUSINESS MEMBERSHIP SCHEME. 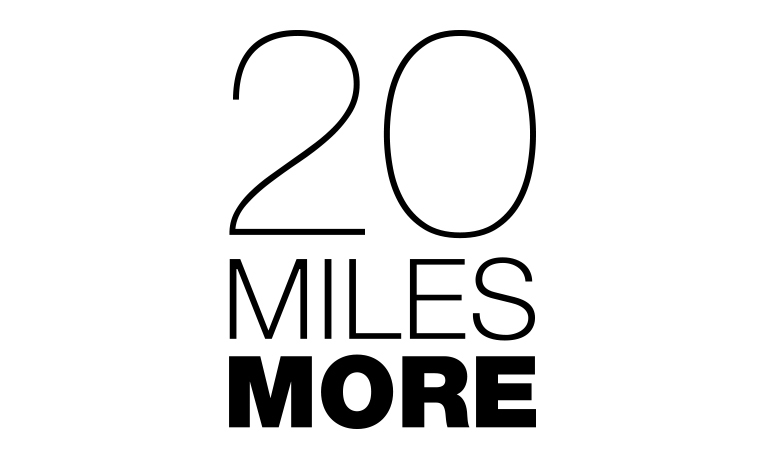 Press Release: THE 20 MILES MORE CAMPAIGN ARE LAUNCHING THEIR BUSINESS MEMBERSHIP SCHEME.